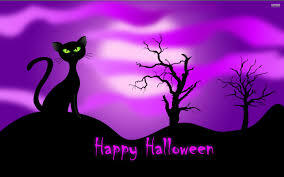 To all in the Southern Hemisphere I wish you a blessed Samhain, as the winter begins to set in. 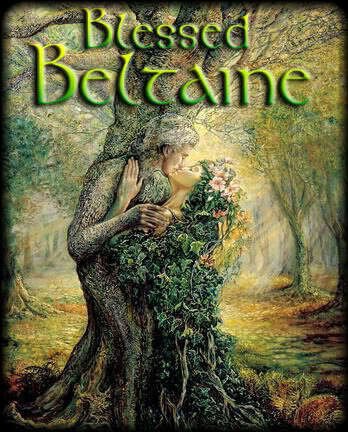 And to those in the Northern Hemisphere a wonderful Beltane as the sun begins to shine for you. 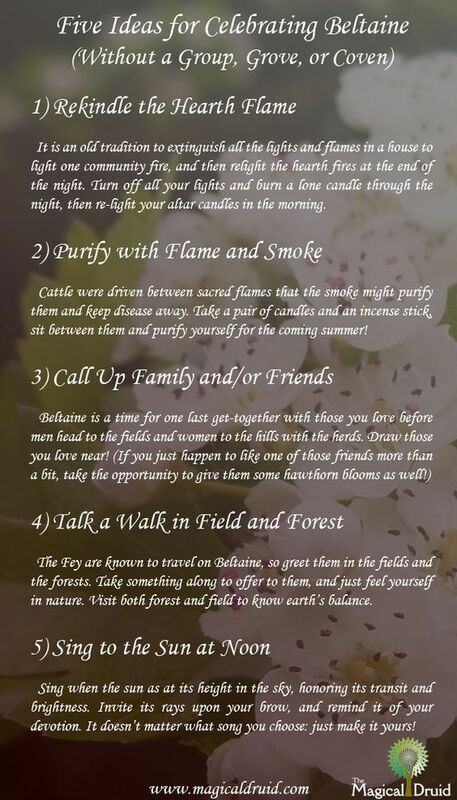 The Pagan year begins (and ends) with Samhain. It is a time of reflection, of looking back over the last year. This is the time when the boundary is thinnest between the worlds of living and dead; the powers of divination, the Sight, and supernatural communication are strengthened on Samhain night, and it is considered a powerful but dangerous time to communicate with lost loved ones. 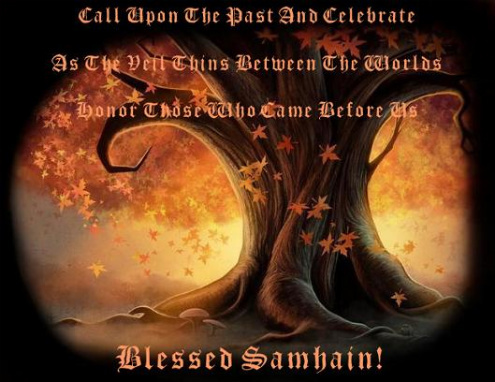 Pagans celebrate Samhain as an acknowledgment that without death, there can be no rebirth. 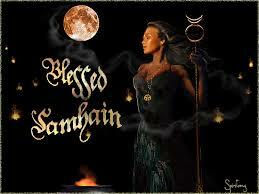 At Samhain, the darkness increases and the Goddess reigns in her powerful aspect of the Crone. 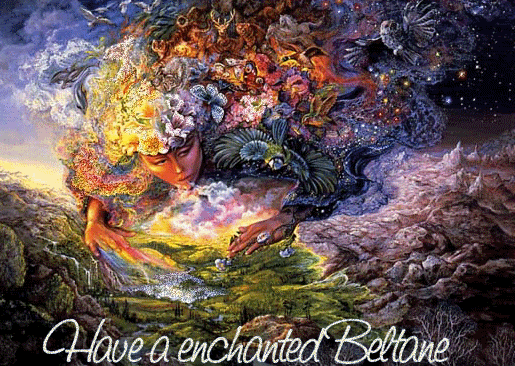 The God passes into the underworld to become reborn of the Goddess again at Yule. It is a time to honour those who have gone before us and it is a poignant co-incidence that Australia and New Zealand’s day of Remembrance for their fallen in war, ANZAC Day on April 25, should be so close to the southern Samhain.